Home / News / New VOCALOID5 leaked: Haruno Sora! 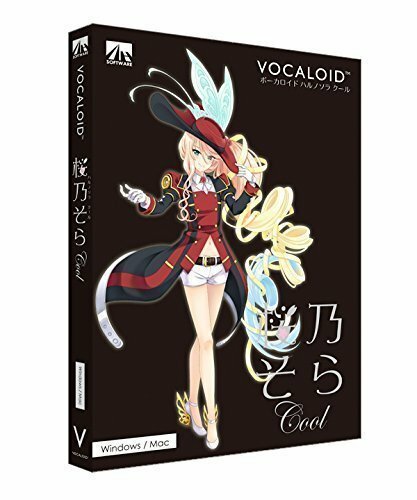 Not long ago we talked about YAMAHA’s VOCALOID Shop relaunching soon with multiple products being discontinued, and now, out of the blue, we get a new potential virtual singer listed on Amazon JP: developed by AHS Co. Ltd. Meet Haruno Sora, which seems to be an upcoming addition to VOCALOID’s next engine the unannounced VOCALOID5. Nothing much is known about this new product from AHS, but one thing seems to be stated clearly on her Amazon description: she’s gonna run on the VOCALOID5 engine and she’s voiced by the popular voice actress Kikuko Inoue, also known as the voice provider for numerous anime and game characters, as well as Macne Coco White and Black from the MACNE series. 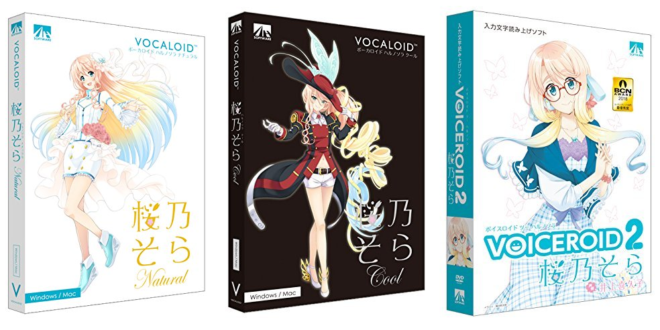 Sora will have two different voice banks sold separately and in a bundle: Cool, a vigorous and brisk voice type voice bank that can be used for powerful slowballads and Enka styles. 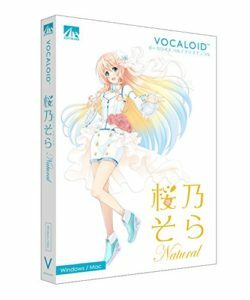 Natural, a more fluffy yet elegant voice that works best with pop and slow ballads. 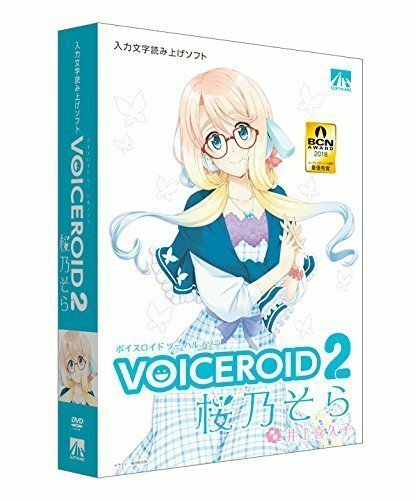 She’ll also get a VOICEROID2 release the same day, July 26th. 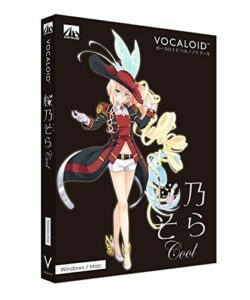 Currently, VOCALOID5 remains unrevealed by YAMAHA, but we can read on Sora’s product page that it not only gets mentioned, but some of it’s features are stated as well. 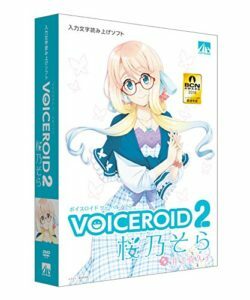 We can clearly see a VOICE COLOR and a ATTACK & RELEASE feature named there, but we still don’t know anything else about those features nor the engine itself. 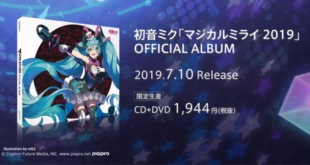 Considering VOCALOID’s website will be up again soon, all we have to do is wait and see! 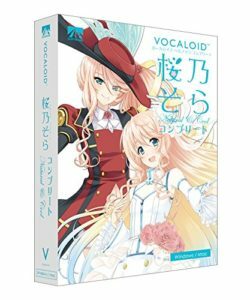 We have yet to be introduced officially to Haruno Sora, and we’re still waiting for AHS Software’s announcement, but we’re pretty confident we’ll get some informations soon so stay tuned! 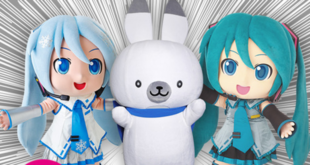 Next VOCALOID 5 Confirmed! 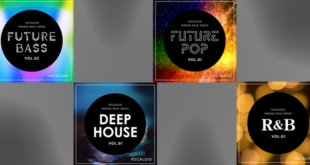 4 New Banks and 4 Upgrades From YAMAHA!